BUILT A FREAKING ENGAGING AND AUTHENTIC BRAND. But you know what’s just as much fun (if not more) as building your own empire?! Helping other people build theirs! Why? Because I know what it’s like to have the ideas, to have the product, to have the messages you know with your whole heart can benefit this world, but to also to feel like you’re not sure how to share them. AND I CAN HELP YOU SHARE YOUR VISION. 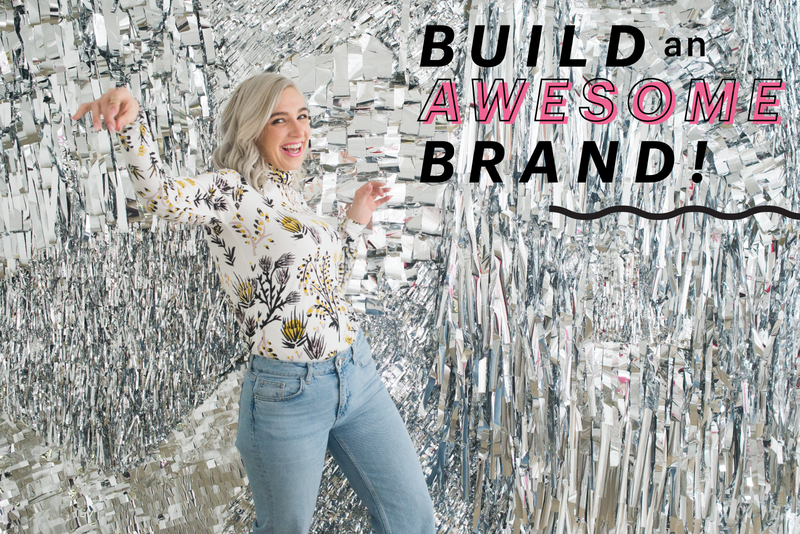 Why I want to help you build an awesome brand! My authentic and unique brand that I have spent the last 10 years building has enabled me to provide for my family, do the work I want to do, and has also afforded me the freedom to change my mind, try things that fail, and then get right back up and try something else. After finding so much fulfillment and joy from building such a strong brand (with no business plan or paid marketing) I want others to find it too! And just imagine how amazing you’ll be if you already have the other pieces of the puzzle! HA! I’m not interested in helping you build a brand or a business that looks like mine. Heaven’s no! But I am interested in helping you ensure your brand is as effective, fun, and liberating as mine. And MOST importantly, I want to help you use your brand to build the business and life you want. Because if not that, then why are we even bothering with all this?! So if you want to build an awesome, authentic and even more engaging brand, THIS WORKSHOP IS FOR YOU! 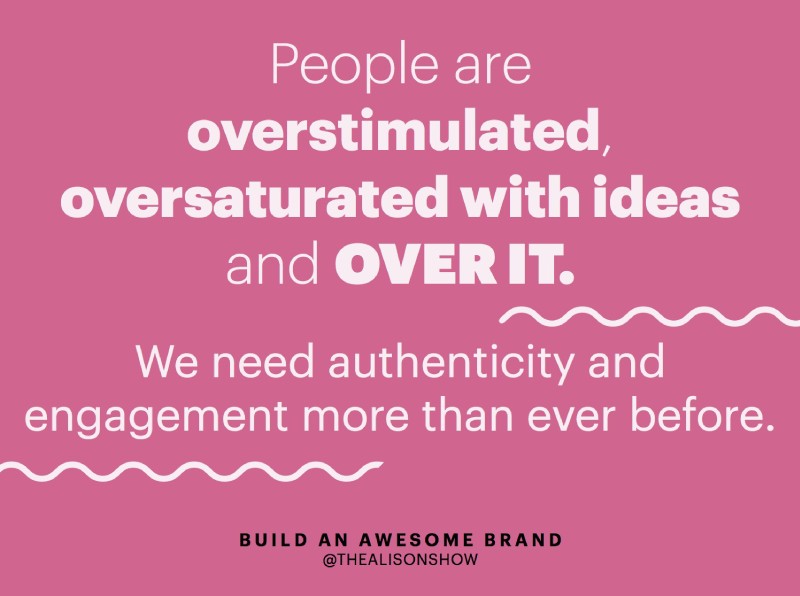 You might have an awesome product, you might have a profitable business, but what I’m offering are the tools for taking your brand to the next level, and making it even more authentic and FREAKING ENGAGING! Online businesses, brick and mortar businesses, soloprenuers, entrepreneurs, influencers or any human who is serious about creating raving fans and defining what it is they want to contribute. Whether you’re a dentist or a photographer, content creation is content creation. And I’m freaking fantastic at helping brands assess, define and implement a unique brand that is completely authentic to YOU. Any person or company who has an existing brand that they want to clarify, solidify and create more engagement with. Any human who is working for someone else but realizes that a consistent, meaningful online presence creates further opportunity and growth. There is no magic number in terms of revenue, social media followers, or years in business that you need to have reached for this information to be applicable and impactful. Both large corporations and personal blogs have taken the course and benefited! People who are sick of feeling confused and frustrated about what to post on social media, have lost their enthusiasm for their business, or simply want to be more impactful with their message! You are only interested in increasing numbers! This workshop is about building a brand that is ENGAGING and AUTHENTIC, not quick growth hacks. We do cover the anatomy of a good social media account, and examine what stalls and propels growth. You don’t want to WORK for your answers. I can’t TELL you what your brand should be, because I’m not you! 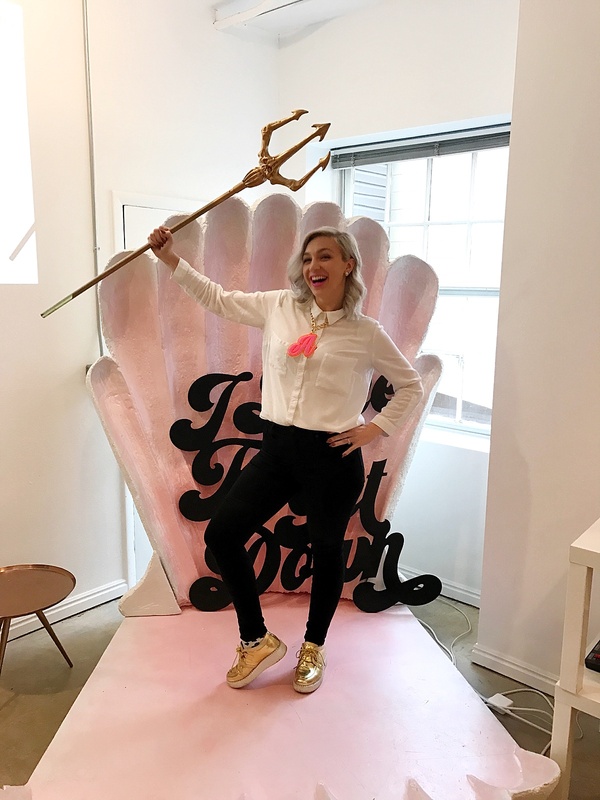 You will have to dive deep to find your unique value propositions for your brand. And I WILL give you the tools, peer mentors, trained group leaders and direction to do that! But you’ll still have to WERK! So bring your thinking pants! You are expecting that I tell you some easy unheard of hack that will automate engagement and authenticity. I won’t because it doesn’t exist, and also because in order to CREATE SOMETHING REAL YOU NEED TO START WITH SOMETHING REAL. 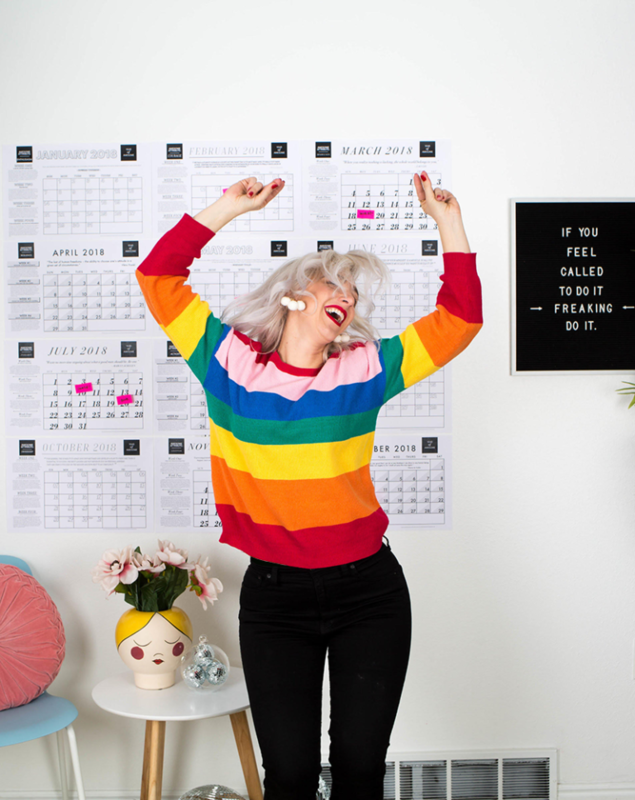 If you are unwilling, or uninterested in emotionally connecting with your business and brand, this workshop is not for you! WE GET REAL UP IN HERE. I recommend that before you spend money on this (or anything like this! ), that you’ve put your toe in the water and have already started the brand and business you want to create. You’ll simply find more value. If you have not yet started you will benefit WAY more if you come with a solid direction in mind. 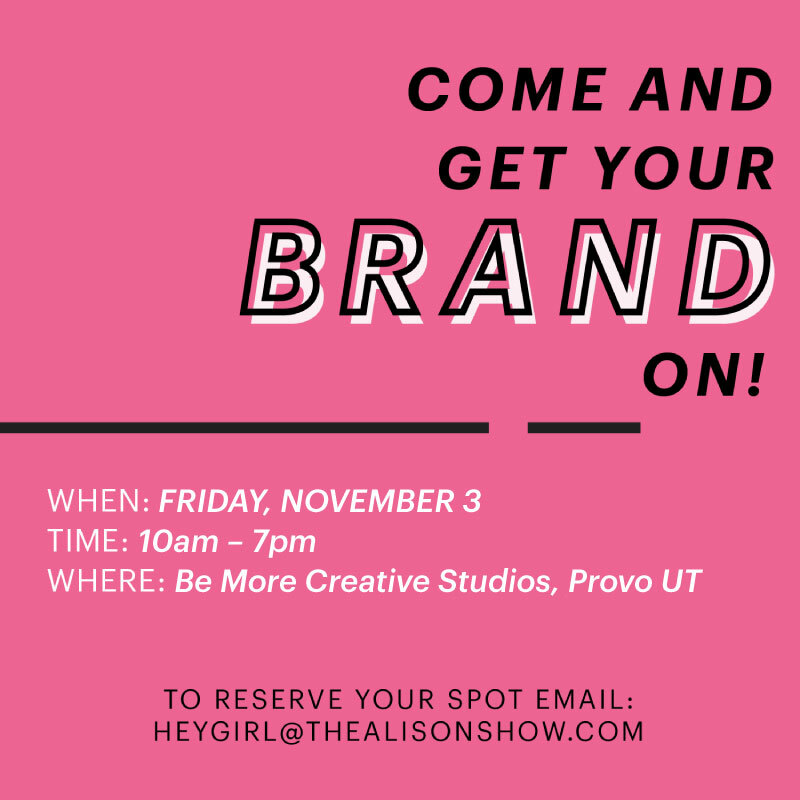 My new Build an Awesome Brand workshops are being held at Be More Creative Studios in Provo, Utah! This workshop will be capped at 60 students that will be split into 5 groups of 12 for group discussions. Your time will be split between learning new concepts in a lecture format, from ME! Alison, working through questions and ideas with fellow workshop attendees in your groups, and getting personal attention from my highly trained, highly knowledgeable BRAND SCHOOL AMBASSADORS and group leaders. 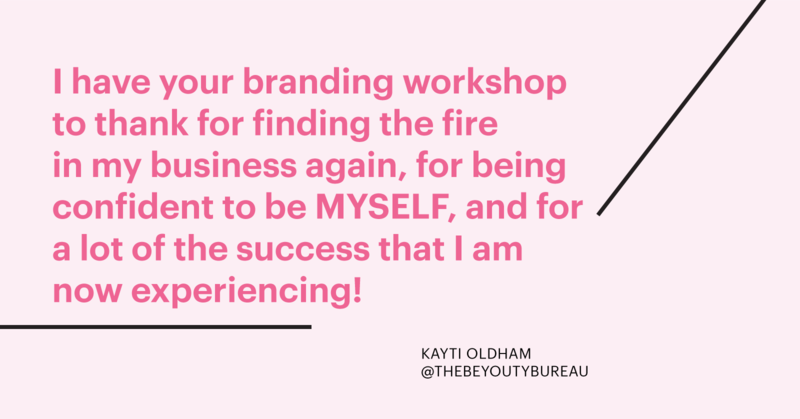 Your Brand School Ambassador will review your questions and brand with me, and make sure you get the personal attention you need during the workshop as well as relay any specific ideas we have for your brand and business that pertain to questions you submit prior to the workshop. I personally trust and value their opinion for my own brand and business decisions, I won’t let anyone work with my students who I wouldn’t want to work with about my business myself! I’m very excited about the addition of the Brand School Ambassadors and I am confident that it will improve the learning experience of each student and ensure that no question goes unanswered or concept is left unexplained. A Work It! workbook that we will WERK from, discuss, and have filled with information for you to have and hold forever! Loads of details, numbers and ideas from my personal experience and the experiences of brands I have consulted and worked with. I’ll speak on what makes an authentic engaging brand, why it’s SO IMPORTANT, share all I’ve done to create and evolve my brand, and give great details about the social media and live events techniques I’ve used to build engagement for my own brand, and others that I have consulted and worked with. We’ll troubleshoot common branding problems and give ideas for overcoming them! We’ll also spend a good deal of time working on the mental and emotional blocks that keep us from taking our businesses to the next level. 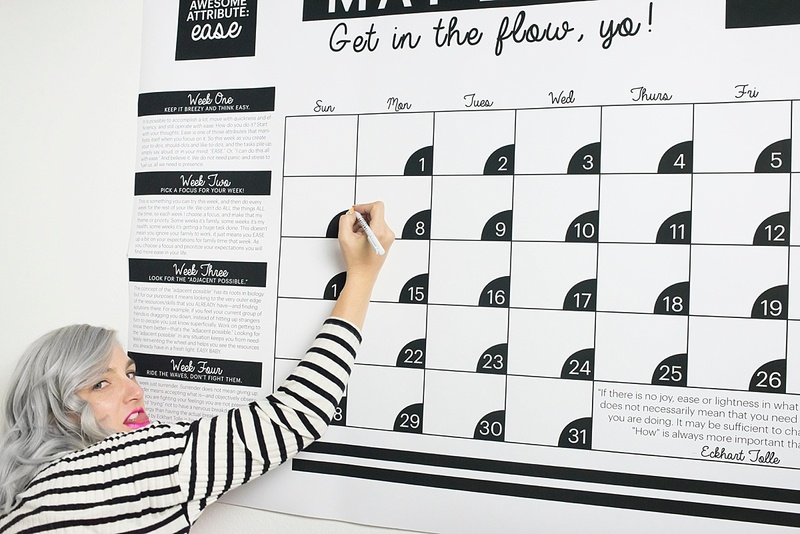 Insight and tips from branding experts in lots of different fields! 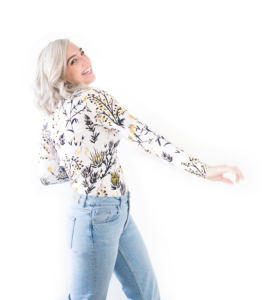 I’m privileged enough to know many business owners and social media influencers who are insanely talented so I will also be sharing insight from them by sharing input and advice! Their tips will be yours forever as part of your Work It! workbook! Lunch, snacks, drinks, and GOOD TIMES. As well as some fun, interactive experiences designed to help you break through mental blocks, and retain the information we ingest! There are no refunds once you’ve paid for the course, but I am offering a money-back guarantee for attendees. If by 1pm on the day of the course you do not feel it has been worth the cost for you, you can leave and we will refund you 100%. QUESTION: I don’t live in Utah, will you be offering this course online, via skype, or outside of Utah soon? QUESTION: I want an engaging authentic brand, but I don’t want to be the “FACE” of my brand, is this workshop right for me? ANSWER: YES! Traditional businesses and online business both benefit from this workshop! 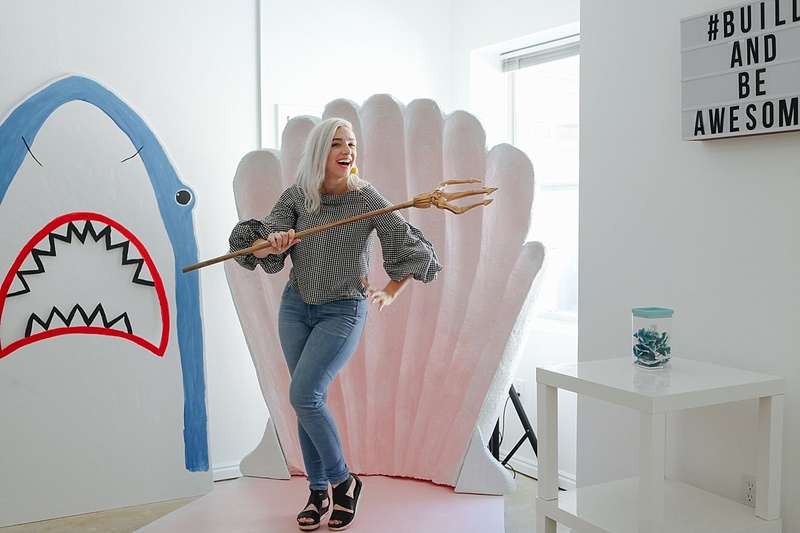 If you are a business that sells a product or service this course will help you create a more engaging, authentic brand that interacts more personally with its customers–but this does NOT mean you have to be the “FACE” of your brand! I’ll teach you how to do it. QUESTION: I’m not a “real business” I’m a blogger, or an online personality, or I want to be…will this workshop be right for me? ANSWER: YES! OR PROBABLY. 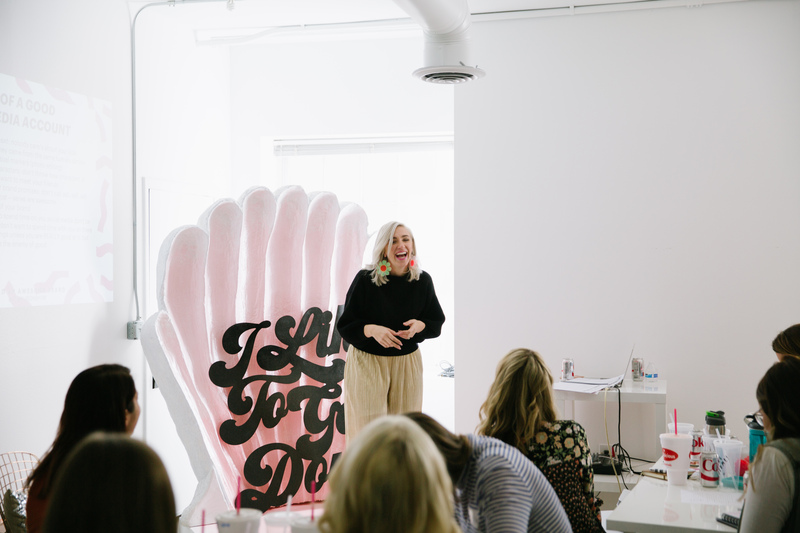 If you are a direct sales consultant, influencer or personality brand this workshop will help give you more boundaries, parameters and ways to look at your brand as more of a business and stop taking everything so personally! But be warned of this! The only way to know what you want to do in your life is to DO SOMETHING. If you are coming to this workshop to put off DOING SOMETHING (because sitting and listening can be easier than doing) and you are not looking to make your online business a BUSINESS, and just kind of want a hobby, I suggest you spend your money and time trying new ideas instead. 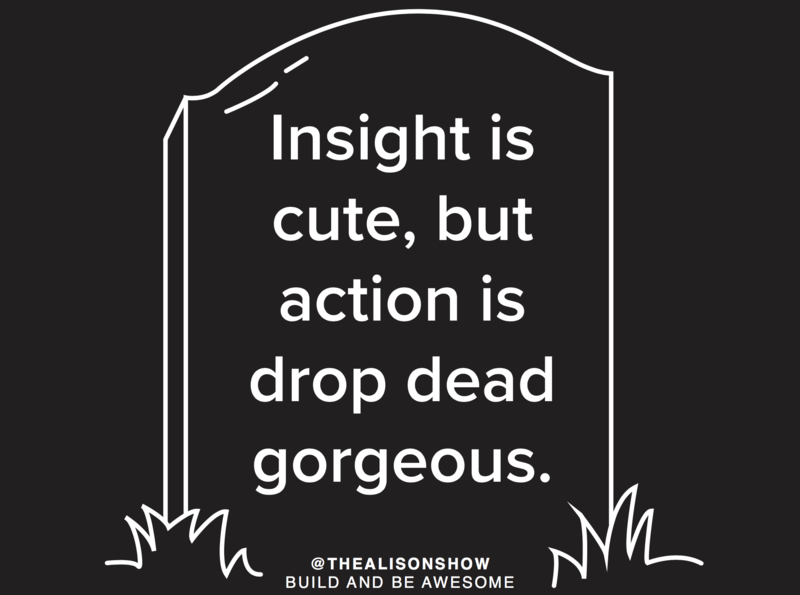 Invest in creating new content, or trying new skills. And then when you have a clearer idea of the brand or product you want to share come hang out with me! You’ll be glad that you came with a little more clarity and experience. So! 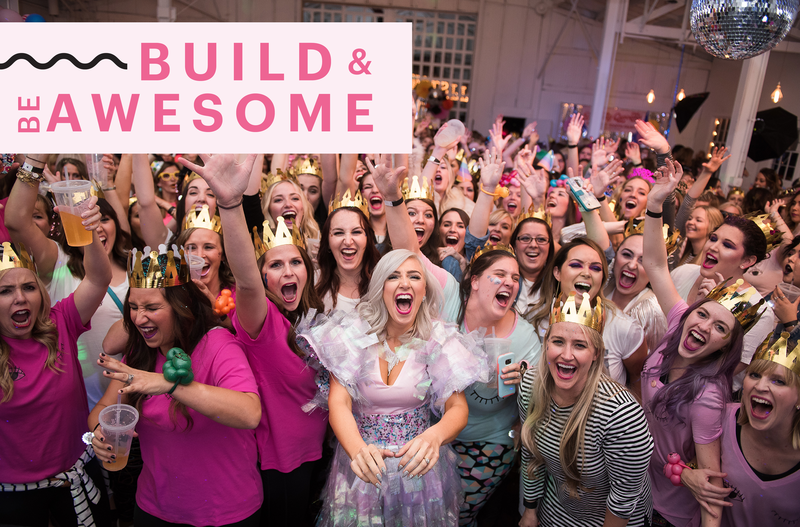 Are you ready to build and be awesome?! If so, I can’t wait to party with you! Is the workshop this Friday full? I just heard your podcast on Pursuit with Purpose (aired in July) and this is the first I’ve heard of you. But I live in SLC! Please let me know. Thanks in advance!